Learn Mindfulness techniques in an informal setting. You can just turn up on the day - no need to book in advance. Thursday: 4.00pm - 5.00pm. Please arive early - no late comers admitted class start 4pm sharp. 2 Shelburne Road. There is no need to book - just walk in. Find out about everything that we offer at Stress Project. Have a cup of tea and meet staff, volunteers and other Stress Project clients in a friendly, relaxed atmosphere. Enjoy the therapeutic garden and join in with planting, weeding, watering and sowing. A friendly drop-in offering social contact and emotional support. Therapies available on a rolling basis and include Reflexology, Reiki, and Massage. Complementary Therapies are just £8 for a 30 minute session. Sessions start at 11am, please arrive early to avoid disappointment and to secure your booking. Booking are on a first come first served basis. 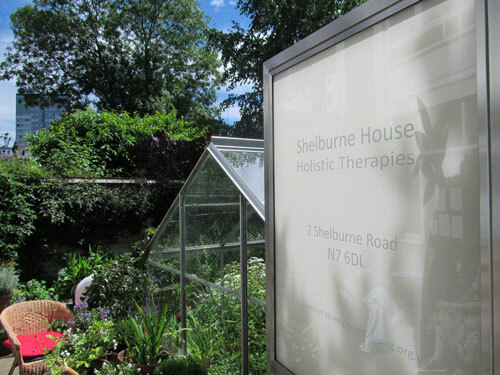 A weekly clinic offering 30 minute treatments in Reflexology, Reiki and Massage. Bookings are on a first come first served basis on the day. Treatments cost £8 per 30 minute session for Reflexology and Chair Massage and £15 per one hour for massage. Every other week we host a free creative writing course. 13th December and from 10th January 2019. 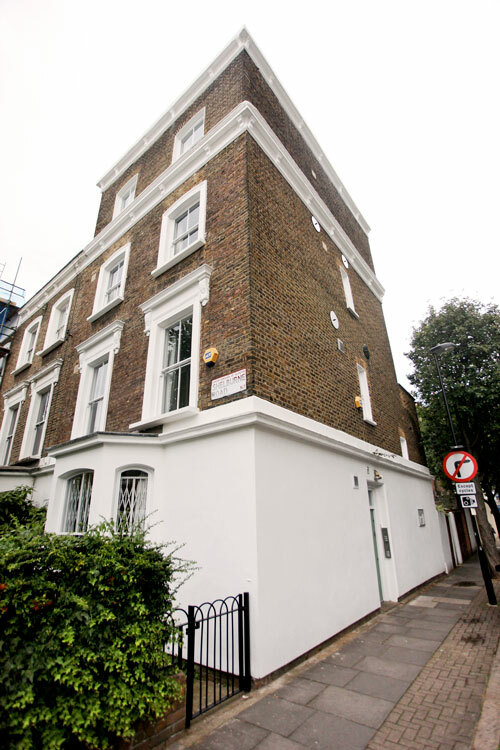 Entrance to the drop-in is through the garden gate on Annette Road.